Do you have an Apple product but still missing on something? We are here to fix that last brick with the latest update. Now your Apple iPhone, Mac etc will let you convey your feelings just the way you want to with its brand new emojis. They are not one or two in numbers but the latest update will shower with altogether 70 emojis. As we all know that Apple iOS 12.1 update is coming very soon, but this time with many fresh emoticons. What is so exciting about these 70 emojis? Already around more than thousands of emojis are there in Apple so there might be a question why it is so exciting about these 70 new ones. So, let us burst the bubble; all these 70 emojis are coming with variations, and equal importance is given as per the categories. 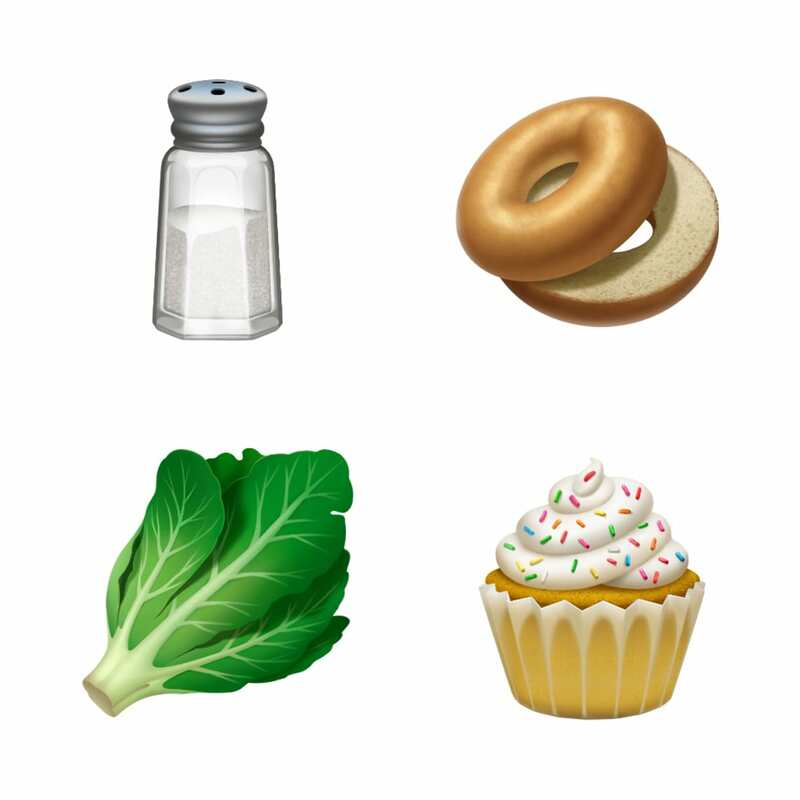 For example, there are new emojis for all that is for humans, animals, sweets, etc. 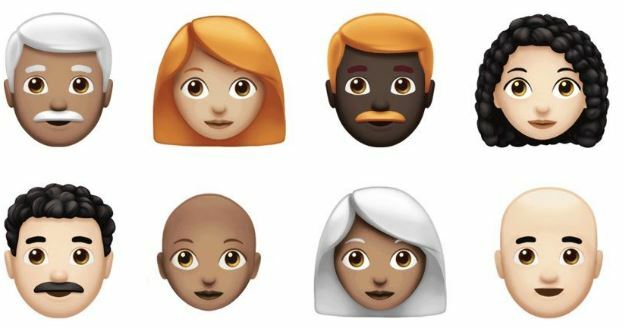 The emojis that got popular from now itself are the colored hair like red and grey along with bald and curly look as well. Other emojis that are being added include party hat, party face, cupcake, envelopes and much more. Plus many new animals are also ready to take their spot such as raccoon, fawn, etc. In simple words, all we can say is that now you are going to have an emoticon as per your thought. 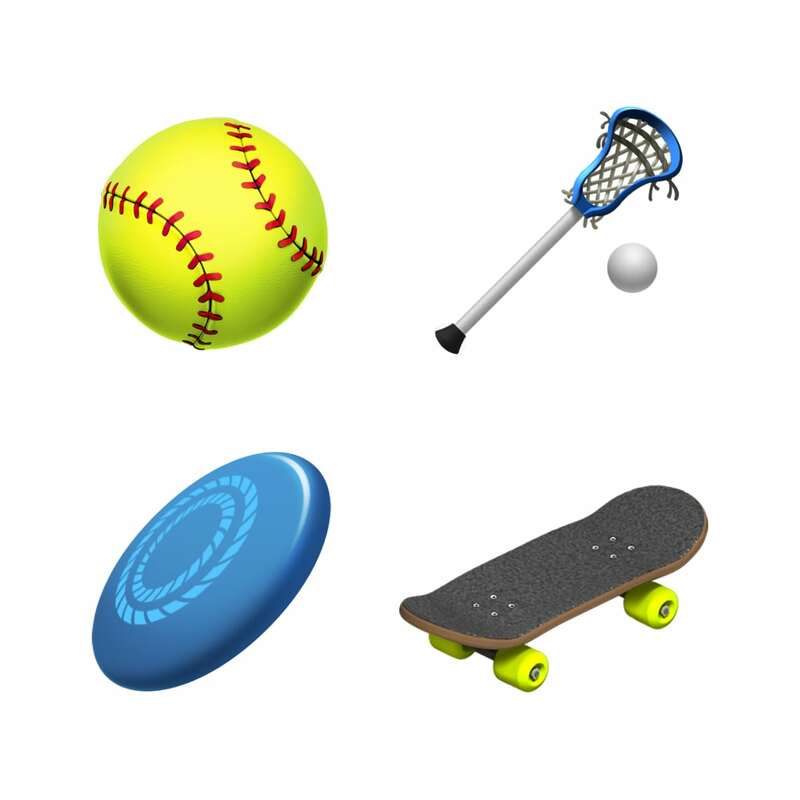 These new emojis are all approved by the Unicode 11.0, and they are working together. Even many emojis with disabilities theme will also be added in the latest update of Apple. What is the release date of the emojis? Since now there has been no peculiar date as announced by the Apple makers but the update is likely to come very soon. The release is expected to take place in the year 2019. 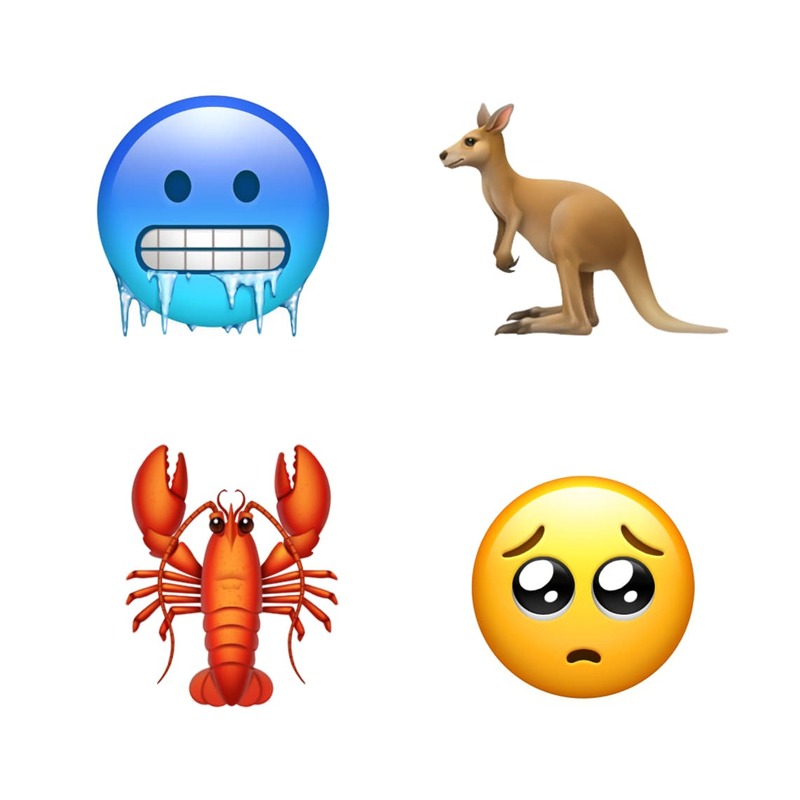 Though, there was news that these emojis would get their place on the World Emoji day in July this year. But due to some reasons, things couldn’t come in place. Will these emojis be available on all the Apple products? The new software update is for iOS, watchOS, and macOS. Just wait for the right time and enjoy the new world of emojis. Share your emotions with your loved ones without any restrictions as now Apple has a big pool of emojis for you. Just dive and pick your favourite. Don’t forget to follow us on Facebook, Twitter, Linkedin & Pinterest for more updates.